Samsung has formally apologized to employees who fell sick or died after working in its factories. In the apology, Samsung president Kim Ki-nam said staff and families had “suffered” because the South Korean company had been too slow to act. Earlier this month Samsung agreed on a compensation deal for workers who fell ill while on its production lines. The apology follows a campaign to win redress for staff by Hwang Sang-ki, the father of one Samsung worker who died. Mr. Hwang agreed that he would still consider the apology as a resolution to the issue. Mr. Hwang began the compensation campaign in 2007 after his daughter, Hwang Yumi died on the way to hospital after developing leukemia. He sought to shame the company into making payouts to workers who suffered the same disease or who contracted other illnesses after working for the company. He set up the Supporters for the Health and Rights of People in the Semiconductor Industry (Sharps) with the help of labor activists. The group held protests and sit-ins to put pressure on Samsung to act. Sharps said it had found 319 other victims, 117 of whom had died, as of June this year. The compensation package agreed this month will see sick workers – and their children with related illnesses – get up to 150m won per illness. All current or former staff who worked for Samsung and its sub-contractors on the chip and display lines in the Giheung factory in South Korea since 1984 can apply for compensation. 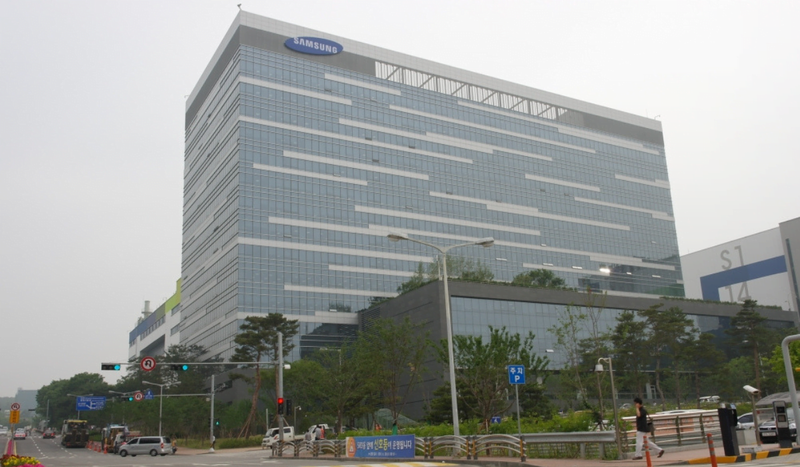 The agreement does not acknowledge that Samsung workplaces are directly related to the diseases suffered by some employees.